5 of the Hottest Mountain Bikes for 2014 – With Photos! 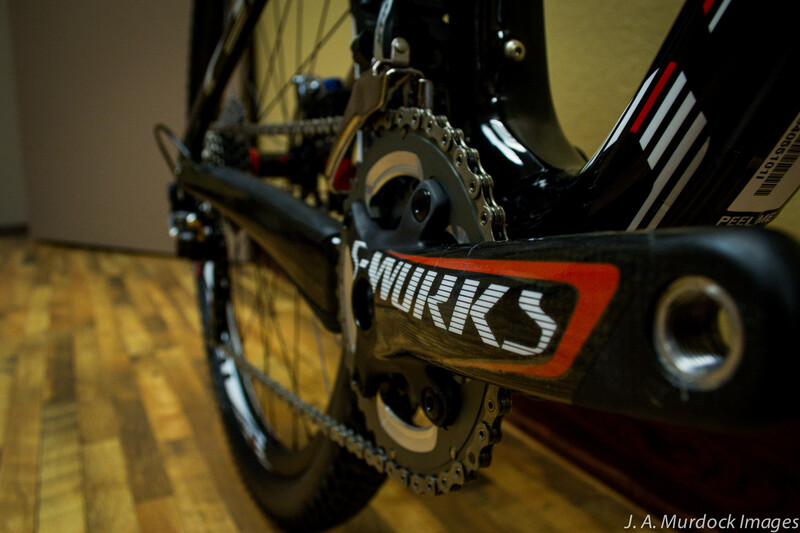 S-Works cranks were also redesigned for 2014, shedding weight and gaining stiffness… and the previous generation was already one of the stiffest and lightest available. If you are looking for a new mountain bike for 2014, you have just one problem — which great bike is for you. With advanced technology, upgraded bike parts and components, and redesigned bike geometry, mountain bikers have more choices than ever when deciding on a quality ride. Read on to see what our top picks are for 2014. But don’t just take a word for it – stop by the Peak Cycles Bike Shop to ride one for yourself! For those looking to race the most technically advanced, efficient, lightweight and highly-regarded machine in the history of mountain biking, the only bike to consider is the 2014 S-Works Epic 29. Spec’d with only the most top-of-the-line bike parts available for each component and brimming with new technology, the 2014 model is the first major redesign since the bike’s introduction. Weight has been dropped, stiffness increased and suspension performance improved, making this the best Epic 29 yet. Check out photos here. With the benefits of both a 29er and 26er, 27.5 inch wheels have made a big splash in the mountain bike world this year. One of the brands leading the charge with light, high-performance and affordable 27.5 bikes is Giant. The 2014 Trance represents the culmination of incredible research and development as well as rider testing under the likes of Adam Craig and Carl Decker. We have a few of these in the Peak Cycles Bicycle Shop (and one for demo!). See pictures here. Weighing in at 20 lbs. out-of-the-box for a size large, this year’s Stumpjumpers are lighter than ever. Redesigned and made better, this year’s S-Works Stumpjumper HT is lighter, stiffer and packed with more technology than ever. Take a look. One of the most anticipated bikes of the year, the Enduro 29 is the most versatile two wheeled machine out there. At just over 27.5 lbs, the S-Works model is bound to make its rider the happiest and most capable on the trail! This bike comes spec’d with an excellent mix of bike parts that make it the best Enduro/All-Mountain rig on the market. Check it out. Fatbikes are big in Colorado. You can see why – The expert level Fatboy offers unparalleled performance in snow, ice and otherwise nasty conditions. Get off your trainer and on to a Fatboy bike. Take a look.